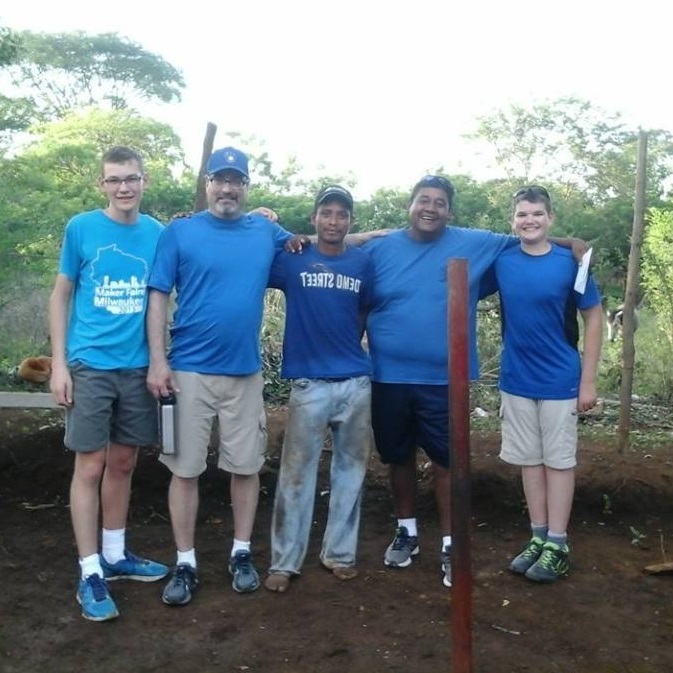 2019 Dominican Republic Brigade Needs YOU! UUCW Members and friends will travel to the Dominican Republic on a service-learning trip to build houses and community with families in need (Relax, it’s easier than you think!). Join us and learn more about this life changing experience by attending an informational meeting Sunday, February 24 from 12:45 – 2:00 pm. Travel with us! We need 4 more volunteers to join us to make a full group! Travel dates: June 21-30. Help provide non-monetary donations. Start collecting these items now. In Mid-May, we will designate a place for you to deliver donations. For more information, contact Andy Boerner or Jim Fischer.